PUBLIC opinion is to be sought on the development of a new multi-million pound cinema and leisure complex in Enniskillen. The complex which is expected to bring a five screen cinema, garden centre, coffee shop restaurant and other leisure outlets to Enniskillen is planned to be located on the old Unipork site, off the Cornagrade road. If given the green light by planners the vacant site could be set to transform social life in the town. After the Herald broke the story last week locals took to social media to weigh in on the proposed plans. One reader remarked that this was, “excellent news and well overdue as it will be great for families with children and will probably attract more tourism into Enniskillen”. Another said, “Always good to see new ideas and structures”. Other readers listed out a wish list of developments for the site. These included, a swimming pool, bowling alley, fitness area and soft play area, to name just a few. 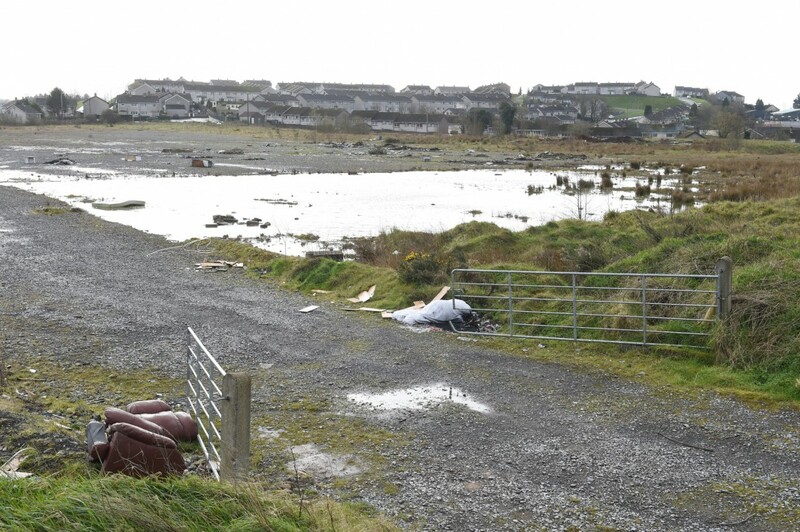 Another reader voiced his opinion about the development, saying, “Great idea but as usual the backward thinking of Fermanagh people will scare off development. We should welcome anything for families to Enniskillen at the moment families have to drive a minimum of Omagh for any form of a day out which isn’t always suitable when children are small. Members of the public are invited to attend a public exhibition relating to the development on 26 March from 2pm – 8pm at Enniskillen Library.